Mowi Lemmer is the fish coating specialist of the Mowi Group. Coating a wide variety of whitefish species as well as salmon is at the heart of our operations. 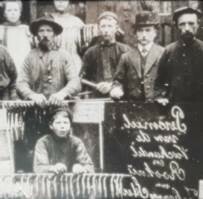 Our company was founded in Lemmer in 1882. 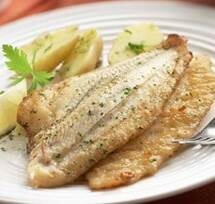 So we can boast 135 years of experience in fish and seafood processing. Mowi Lemmer is the only Mowi plant in the Netherlands. and one of the world's leading seafood companies. in Europe, Asia and on the American continent. its total staff count amounted to over 14,500 employees at the end of 2018. As coating specialist Mowi Lemmer occupies a unique position in the Mowi Group. We process about 20 different fish species in a variety of formats, shapes and sizes into a wide range of high quality convenience products which find their way to consumers at home and abroad through retail and foodservice channels. Coating a wide variety of whitefish species is at the heart of our operations. Since a few years also coated salmon products have been added to our range. which are quick and easy to prepare. 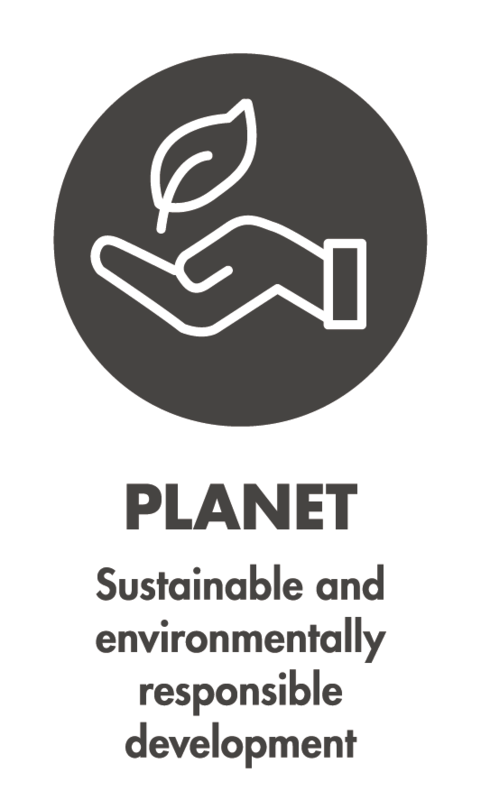 sustainable and environmentally responsible interactions with the natural environment. training are all focused at protecting the environment to the best of our abilities. 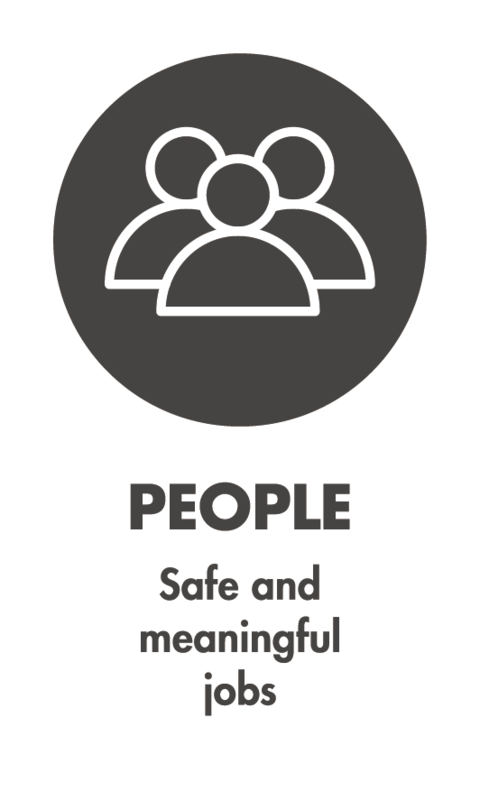 We aim to provide safe and meaningful jobs to our employees. respects the needs of the wider society. Mowi Lemmer is the oldest company in the Mowi Group: Founded in 1882 by Johannes Gerardus Sterk, it has been processing fish and seafood for over 135 years. It started as a smokehouse for fish landed locally. 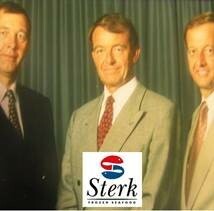 For four generations, the company was led by the Sterk family. After that it changed hands several times. New markets were explored over the course of the years. 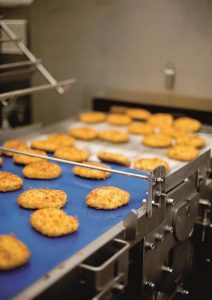 In the eighties Sterk developed into a fish coating specialist. 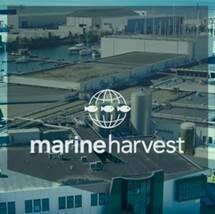 Since 2006 Marine Harvest Sterk has been part of the Marine Harvest Group. Since January 2019, Marine Harvest Sterk has changed its name to Mowi Lemmer following the name change from Marine Harvest ASA to Mowi ASA. 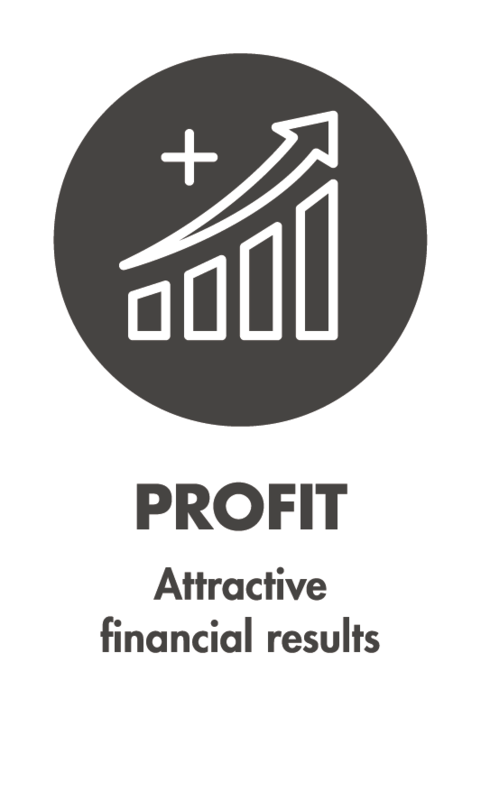 Today Mowi Lemmer has 146 skilled, very dedicated and loyal employees who together produce over 80 million delicious fish portions per year and realize a 45 million euro turnover with their delicious, healthy and convenient coated fish products. Johannes Gerardus Sterk registers his business and buys his first production area. 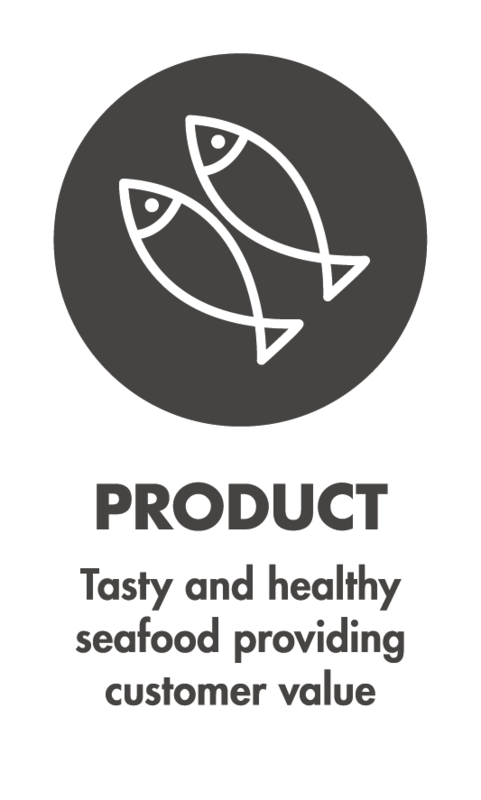 One of the major strengths of the company was the ‘integrated’ access to raw material: fresh fish landed locally. In those days, Lemmer was still a sea port. 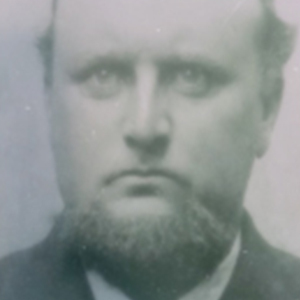 Johannes Gerardus Sterk leaves the smoking business to his seven sons. 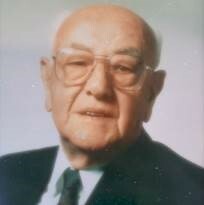 Two sons of these seven sons take over the company and give the activities the name ‘Gebroeders Sterk’. One of them is Wiro Sterk, who led the company for more than 25 years. Gerard, Peter and André, sons of Wiro Sterk, take over the business and start to explore the European markets in the sixties. Next to North Sea plaice other species become more important. 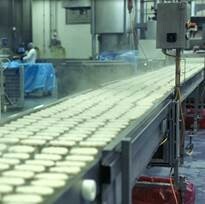 From filleting-focused the company transforms into a coating specialist. The company enters a new phase through the take-over by the British Hazelwood and gradually the Sterk family members are leaving the company. After changing hands several times Sterk becomes part of the Marine Harvest Group. A specialized coating line is relocated from Belgium to Marine Harvest Sterk to realize more synergies and create opportunities for further strategic growth in Europe. Marine Harvest Sterk is now able to supply coated products for chilled sales in Modified Atmosphere Packaging. More and more focus on product development with regard to coated salmon products. 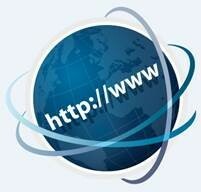 Launch of the first dedicated Marine Harvest Sterk website. On January 1, the official name change from Marine Harvest ASA to Mowi ASA took effect. The company names of Marine Harvest Sterk has changed to Mowi Lemmer.